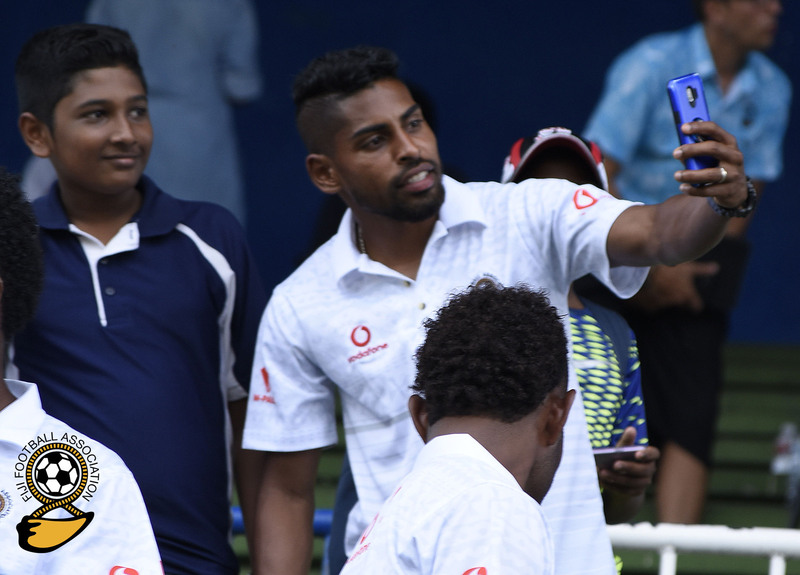 Vodafone Fiji football team captain Roy Krishna has called out to fans to come out in numbers and support the team when they take on Mauritius national side in the final match of the Three Nations FIFA Internationally Friendly at Churchill Park in Lautoka. “I urge fans to come out in numbers and motivate the boys,” said Krishna. The Fijian International expects an uphill battle against the visitors on Sunday. The Wellington Phoenix leading goal scorer says they will focus on themselves and work on the game plan the coach gives. “We will stick to our game plan against the Dodos and for sure we will come out with 3 points. Meanwhile Fijian defender Laisenia Raura will miss the match together with Mauritius midfielder Jean Jacques Desire Patate after been sent off in their respective matches. Canadian born Fiji defender Nicholas Prasad is recovering well after sustaining ankle injury against New Caledonia and has started training hopefully gets greenlight from the physiotherapist to take the filed against Mauritius. Defender Kolinio Sivoki who missed the match against the Francophone is likely to feature in the final match. 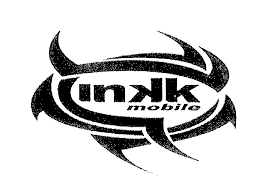 Team manager Anushil Kumar confirmed that Sivoki has already served his one match suspension and is now eligible to play. The match kicks offs at 3pm.